Buttons, as one of the essential elements in website, can not only lead users through a website or mobile app effectively, and can also entice them to click for better sales. So in this post we`ve collected 15 Awesome WordPress Button Plugins to make your buttons stand out. This is a WordPress button builder plugin which comes with free extensions and free button packs. It is packed with functionality that allows countless button variations to be made easily without any coding. 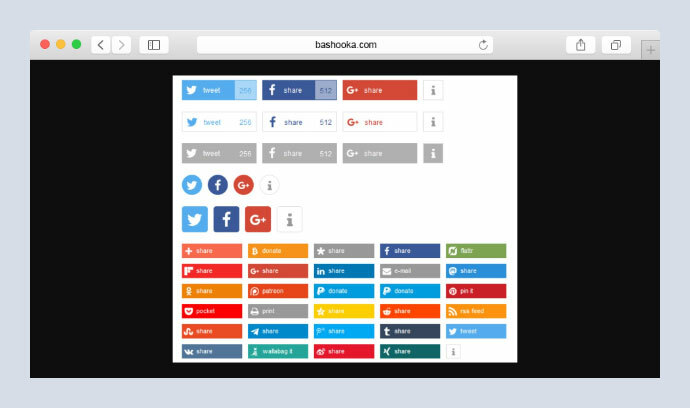 This is a powerful WordPress button, share button and social icon plugin. Create great looking CSS3 WordPress buttons in a minute. Easy to understand. They are a visual way to add CSS buttons in the rich text editor and to your themes. Instead of adding shortcodes in the post editor, you insert real, styled buttons ` making the process of adding buttons to your posts and pages much more natural whilst improving the appearance and usability of the post editor. Perfect for hyperlinks, downloads, promotions, or redirects. plugin allows you add, manage and display buttons on your WordPress website. This is a smart conversion-targeted button that will make your website more efficient. From making a simple call button, to a navigation button to open Facebook messenger. The Buttonizer is a new way to give a boost to your number of interactions, actions and conversions from your website visitor by adding one or multiple Customizable Smart Multifunctional Floating Button in the corner of your website. 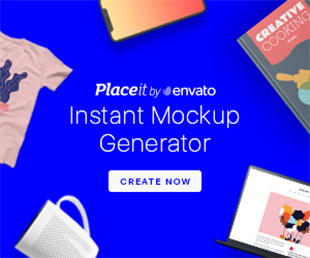 This plugin allows you to add a cool looking fully customizable button. This add an advanced set of social media sharing buttons to your WordPress sites. A well-crafted button is also really eye-catching and useful for your users. Overall, this entire button design is really creative, interesting and can create very pleasant user experience. With GetSocial you get Share Buttons to increase your reach and boost your traffic, pop-ups to engage with your visitors, subscriber bars to generate leads and in-depth social analytics to understand which of your pages is really performing best. You can automatically add share buttons to posts, pages, the main blog page, product sites and many more as well as use it as a widget or add the shortcode manually to your pages or themes. Easily create all different kinds of buttons for your WordPress site. Insert buttons anywhere in your site page or post editor, sidebars, template files. No coding is required. It is all done in a nice and easy interface. It provides a simple way to allow your customers to make payments via PayPal on your website. This extensive social sharing plugin for WordPress offers maximum flexibility and social media exposure by allowing you to share on more than 50 of the major social networks, including a wide range of mobile messengers.